We have such great raffle prizes. The GRAND PRIZE: A weekend for two at a hotel with Breakfast and Lunch included! Second prizes are: Bay Cruises, nights in Reno, Private Tastings at Vezer Family Vineyards, Catering from The Napa Deli, ATV Tours of the Vezer Family Vineyard property with tasting really cool stuff! For our general raffle we have gift cards, bottles of wine, you wouldn’t believe how generous our community has been! General raffle is $2 for 1 , $3 for 5, $5 for 7 and $20 for 20! We really need your help to make this event a success. Everyone has really put themselves out to help. GV Cellars, Vezer Family Vineyards, BackRoads Vines, Forno di Sbarro, Sweet Indulgence, MagPies Catering, Hybred Designs, and many many others. We are going to have JC Entertainment there to keep us rocking all night! They are awesome! 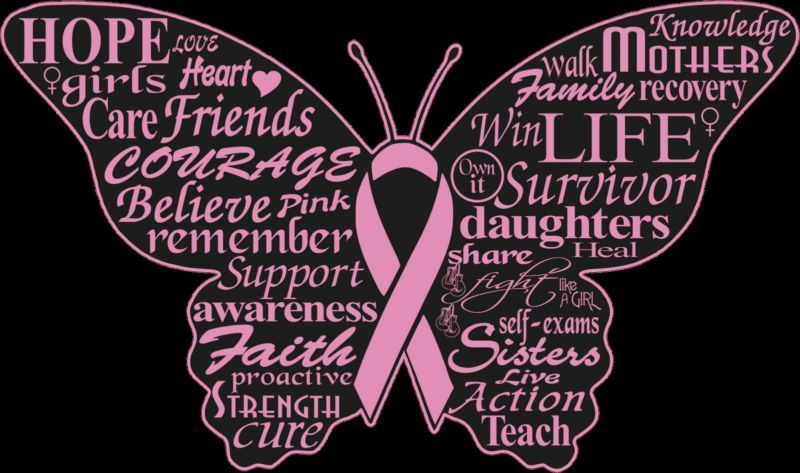 Remember that we are trying to raise money not only for research through Susan G. Komen, but to help women right here in Solano county through the hard work of the Solano Midnight Sun Foundation. The Solano Midnight Sun Foundations helps women who are stricken with Breast Cancer with expensive drugs, rides to their doctors appointments, even just a hug and an understanding ear. It is so critical that we support this cause.